We had a great response to last week’s guest post about how girls are reaching puberty younger than ever before – and this week, Enlighten’s own sexuality education expert Rachel Hansen gives her helpful tips for parents on how to prepare girls for their first period. When I mention the ‘P’ word to a group of tweens, it usually incites squeals of embarrassment and excitement. Girls crave information about what will happen to their body over the next few years but are often not quite sure how, who or where to ask. It can be a difficult time for parents. They may feel excitement at their girl reaching the next stage in life. But there is sometimes also a sense of sadness that their little girl is growing up or anxiety about how their girl will cope, particularly if she is young. Many parents are embarrassed or reluctant to discuss puberty with their children and often feel that they don’t know enough to teach them – if you feel this way, you are not alone! The most important thing you can do with the girls in your life is talk, talk, talk! Rather than having a single “puberty talk”, it needs to be an ongoing conversation. Seize upon teachable moments to discuss puberty and related issues with your daughter. The more we talk, the easier it gets, and girls start to see periods as a normal part of the female experience. I’ve found it distressing helping girls who have come to me in absolute shock because their period had started and they didn’t know what to do, because no one had ever talked to them about it. If you are a reluctant puberty talker, there are some great resources that can help you become more comfortable, including these books, Menstruation.com.au and Puberty Girl author Shushann Movsessian’s website. Also look for parent workshops in your area. I got my first period during a family dinner and Mum announced it to the whole family. My grandfather hugged me – this did not help!!! I cried. Mum made Dad go out and buy a cake – my nana called it a period cake. It was a hideous experience! Make sure girls know what tampons and pads are, what they look like and what they are for. There are many opportune teachable moments for this to happen. Keep in mind that you may not be there when your daughter’s period starts, and it will be much easier for her if she can deal with it herself. Have supplies ready. If possible, get your daughter her own brand or colour, so she knows they are hers and doesn’t feel she has to sneak things that belong to others in the house. Some parents like to give their girl a ‘pad pack’ that goes discreetly in her school bag in case her period starts at school. There are times when your daughter (or son) will have questions that you are unable to answer, or when she would prefer to find out for herself. Books are fantastic for such occasions. Indeed, Peter Mayle’s What’s Happening To Me? is as relevant now as it was when it was first published in 1981. Puberty Girl, an engaging book aimed at preteens, clearly explains the different aspects of puberty. I recommend Cycle Savvy for teen girls (and adult women!) to help them understand the intricacies and wonders of menstruation. 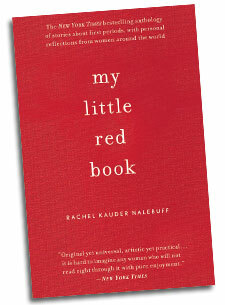 My Little Red Book, by Rachel Kauder Nalebuff, is an anthology of short stories from women of all ages from around the world about their first period. It is my favourite book to help girls understand how normal periods are – and how vastly different everyone’s experience of them is. And this is the main message that you need to pass on to your daughter: that pubertal change is not dirty or weird, but simply a normal part of growing up that happens to everyone. •	Rather than planning a “puberty talk”, make it an ongoing conversation. •	Prepare yourself by attending seminars, reading books or searching online. •	Ensure your daughter knows ahead of time what menstruation is and how to deal with it. 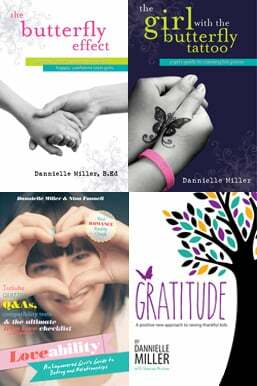 •	Find books to help you and your daughter through her puberty journey. •	Mothers, share your stories – remind your daughter that you survived puberty once too! Next week I will be looking at what schools can do to support girls through puberty. 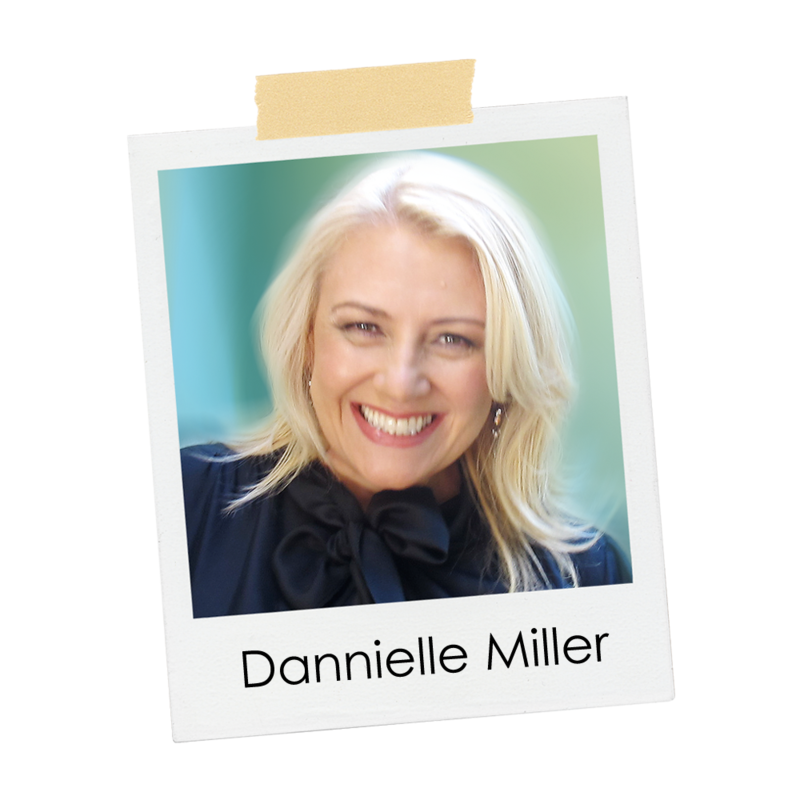 If you have stories to share on that topic, I’d love to hear them: rachel@rachelhansen.co.nz. 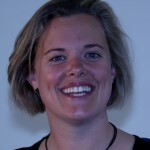 Wonderful post Rachel and a sound checklist for parents!!! I’m looking forward to your next post. I recall being about 9 years old and my mum taking me into her bathroom to show me what happens to a tampon when it is placed in a basin!! It blew up like a ballon and this terrified me to think this would happen inside me. She was a wonderful mum however and ensured that I had pads, tampons and education for when I began menstruating – I actually looked forward to it and even today enjoy the experience of bleeding as a mark of my womanhood. I know one day I will not menstruate any longer and in some way this saddens me. My mum was amazing about being a woman – I wish all daughters had this experience of mums who were as open and proud as she was.